Great for highly-skilled marketing technologists and people that have extensive dev background in HTML/custom application deployment. If you can think of an automation scenario, you can craft it from DRIP, but, you need to have the chops to execute the workflows. Always draft a workflow on paper, or outside the platform, because it can be hard to manipulate an active one, without adverse affects to current subscribers or contacts. Infinite options to customize via data tags from CRM, using LIQUID coding structure. The best Web, SaaS support team I've encountered -- it's like you have a consultant or team-mate, in-house, that specializes in automation platform technology, demand generation and inbound lead generation. Simplicity + power. Drip is one of the quickest platforms to use in terms of setting up simple drip email sequences. Yet it also packs enormous power if you need to do complex automation. Drip's direct integrations with other systems mean you can easily create hyper-personalized communications and anybody can set this up. The service is powerful, so it times it is hard to know and decide where to start. 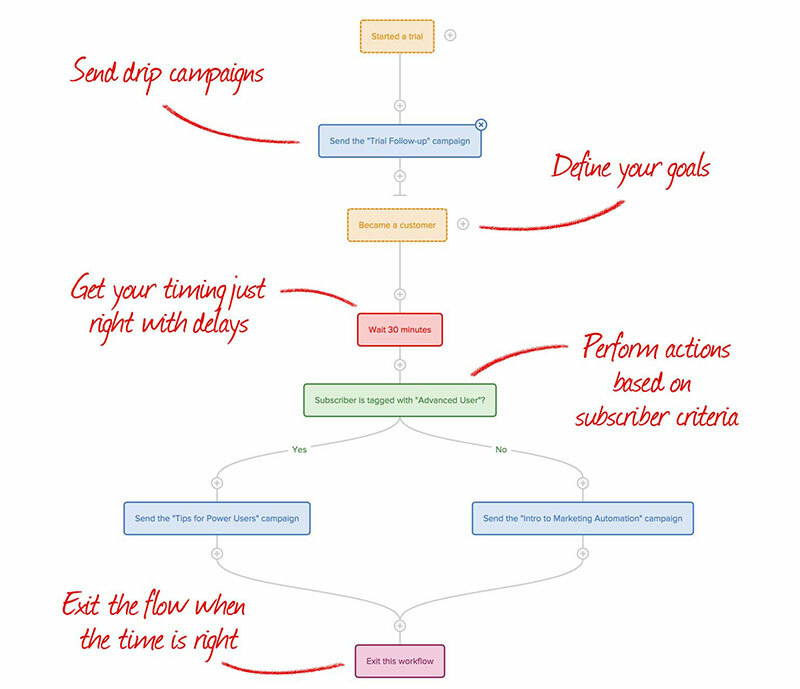 Having more templates and wizards for best practices in marketing campaigns would be nice (there are a few, but ones around automation and rules would help a lot). A newsletter service is mandatory in digital businesses. Drip covers that part for me. I had used other services in the past and this is the one I am currently using and very happy with. Have no intent of switching at the moment since it fill my needs well.